Bring your business here, build to fit your needs. Many businesses close by but room to expand. 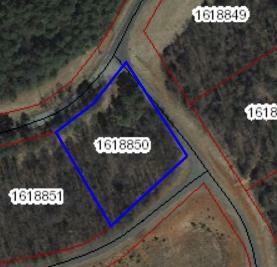 Lots dropped to tax assessment, priced to sell. 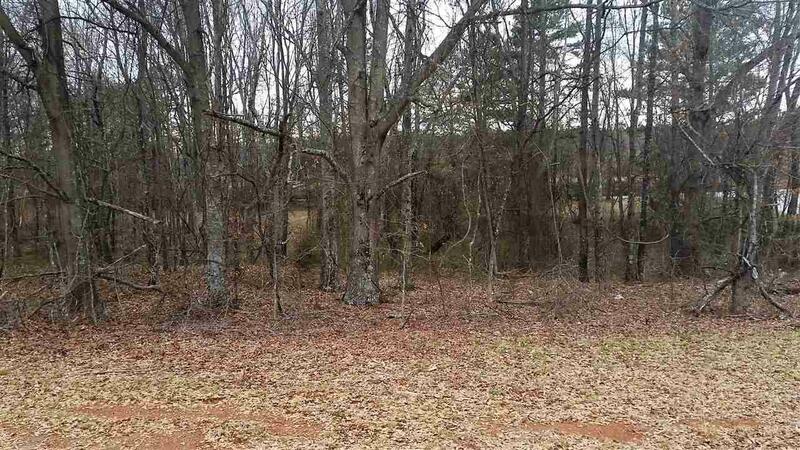 This lot can be combined with 4 other parcels 1618851, 1618852, 1618853 and 1618854 located adjacent to this lot. 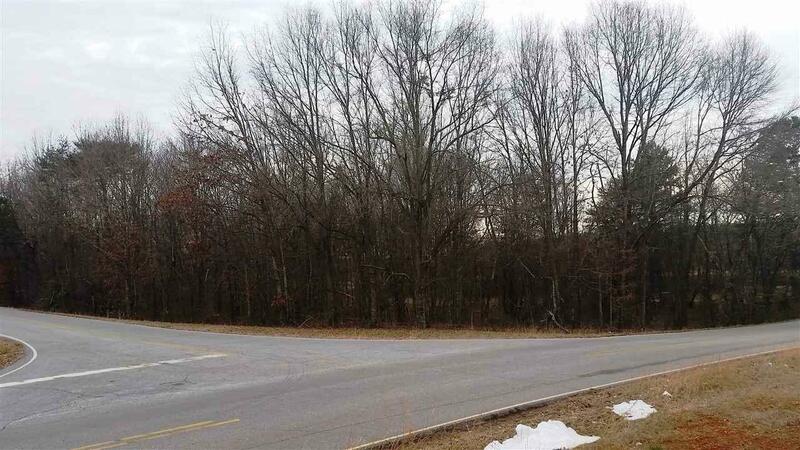 There are three lots (1618848, 1618849 and 1626532) located on Woods Drive also that can be purchased as a 8 lot package. Ask the listing agent for details.